One of our friendly drivers will wait for you outside the airport terminal holding a sign with your name. He'll then help you with your bags as he takes you to your private, air-conditioned vehicle for your airport transfer. Give us your flight number when you book, and we will monitor your flight online. If it has been delayed, don't worry about it. We will know, and we will make sure that your airport transfer is waiting for you when you arrive. We'll pick you up from directly outside the airport terminal and take you straight to your requested destination, with no stops or detours. If your hotel is in the medina then the driver will accompany you on foot, or contact the hotel to arrange a meeting point. Tangier Airport is situated south-west of Tangier by about 15km. An airport transfer takes about 25 minutes to get to the city. When you book a Tangier Airport transfer with us, you pay a flat rate to anywhere in the city (including the touristique zone). 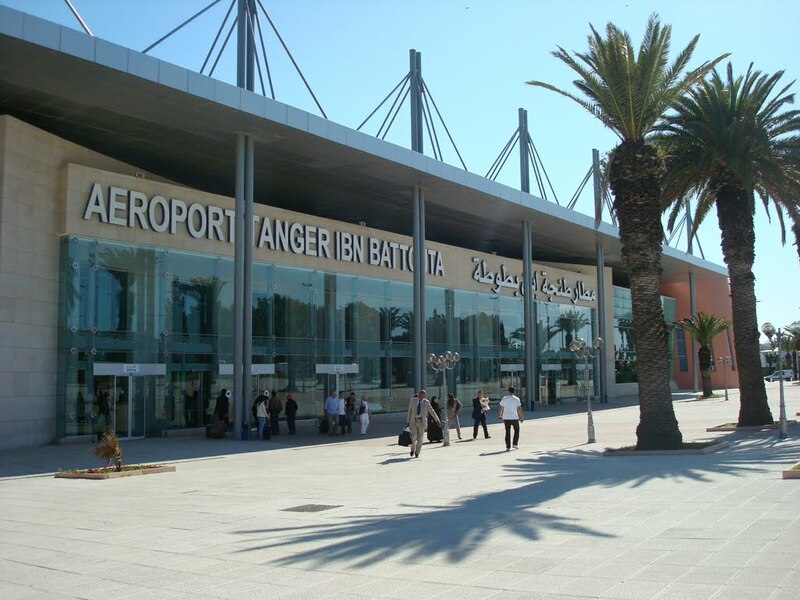 Tangier Airport has a newly-built terminal with modern facilities as would be expected in Europe. This airport is served by a range of airlines, mainly from Europe, along with Royal Air Maroc (the national airline of Morocco) who fly regularly to other cities in Morocco. The problem with Royal Air Maroc is that they are not always punctual and also they are very expensive. It would be better to fly into Tangier with Ryanair, for example.